When it comes to eastern philosophy, what will you think about? Buddhism, Hinduism, Taoism or Confucianism? Eastern philosophy is quite different from the traditional outlook upon the world and life. Under the term "the East" we should understand primarily Asia, including such countries as China, India and Japan. However, Eastern Philosophy does not have the rigid academic traditions and exact branches. There is a plethora of Eastern philosophers who contemplate about complicated life issues and its meaning. Check our list of eastern philosophy quotes by famous thinkers. 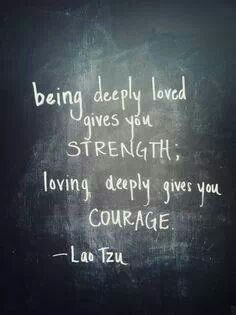 Love gives us great power and courage. Accept what is happening surrounding you. Your heart is the embodiment of love. Dream big and try best. The concept of invisible leadership. Try to find the good side of things. Truth and kindness are the best policy. Your personality can change with the environment. Thinking plays a great role in our lives. Overcoming difficulties is the necessary way to success. Sometimes, silence is a great power. Getting start from small things. Three ways to experience the world. A very famous quote on water from our list of eastern philosophy quotes. 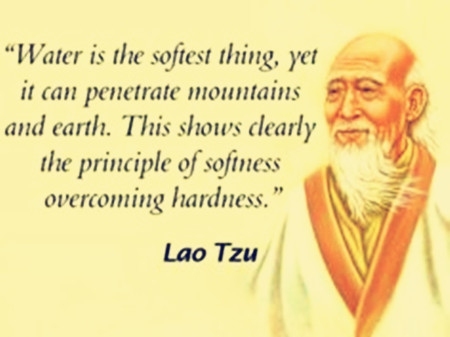 Sometimes, softness can defeat hardness. Your destiny is all up to you, be careful.